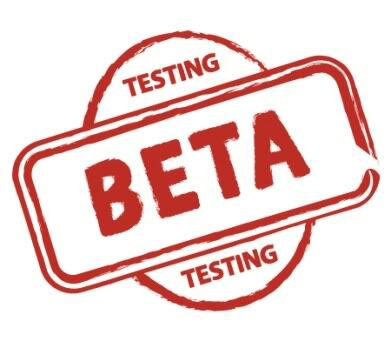 Update #4: The fourth beta is now available (testers ONLY please!). Starting with this version, redsn0w no longer requires you to install and run a separate program for the usbmux (this was a non-trivial procedure for many). It’s okay to keep that program running if you normally use it for ssh anyway. We also think we’ve fixed a race condition in the GUI that was causing redsn0w to crash during the “Preparing JB Monte Files” step. Nothing at all has changed on the iPhone side (where the main issues are still just Bluetooth and Skype).